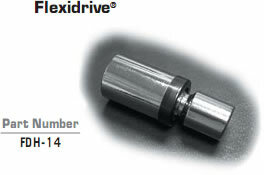 Flexidrive® is a unique,multipurpose flexible adapter.Designed with a 1/4”female square drive by 1/4”female hex drive. Flexidrive accepts all types of 1/4” hex screwdriver bits. The flexible head allows access in normally restricted areas. 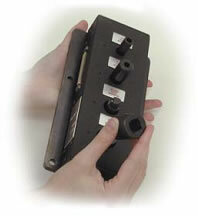 Female by Female socket adapters are used in a variety of torque testing and torque calibration applications. For use when manufacturer's specifications call for fasteners to be tightened after torque loads are applied, called the Torque + Angle Method. 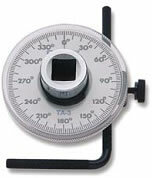 The adjustment arm keeps angle scale stationary, two lengths provide additional flexibility in placement. Female by Male reducer adapters are primarily used with torque calibration systems. 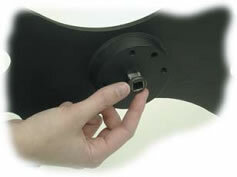 For adapting a variety of drive ends from 1/4” to 1” square drives. 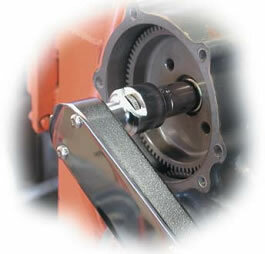 Handy ratchet adapters convert dial torque wrenches or any plain head wrench into a ratcheting drive.